Single passage in the set direction(the turnstile is open for one passage in the permitted direction and closed in the opposite direction). 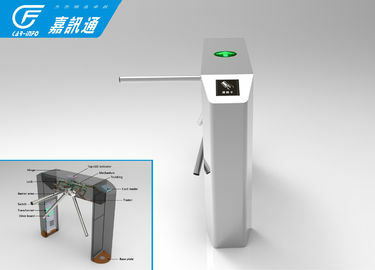 Bi-directional single passage(the turnstile is open for one passage in each direction). Free passage in the set direction(the turnstile is open for multiple passages in the permitted direction and closed in the opposite direction). 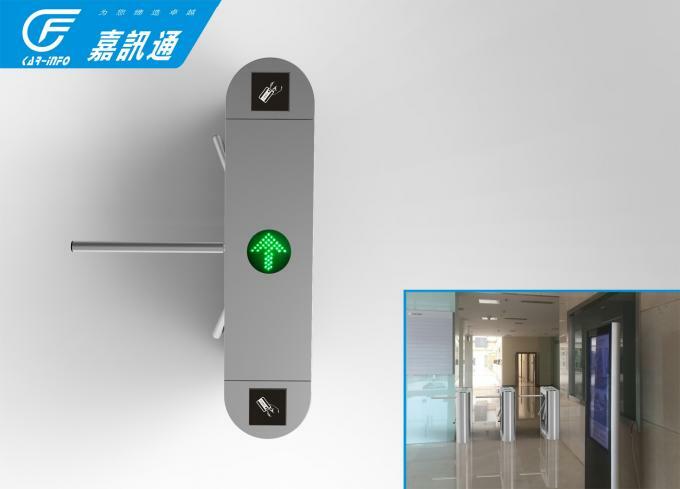 Free passage in the one direction,single passage in the opposite direction(the turnstile is open for multiple passages in the permitted direction and one passage in the opposite direction). Always free(the turnstile is open for entry and exit). Always locked(the turnstile is closed for entry and exit).